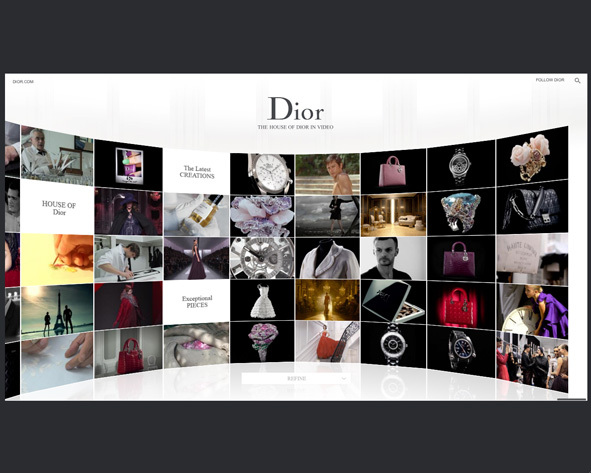 Love the Dior website. When I'm looking for inspiration, watching a clip from the "House of Dior in Video" gets my creative mind working. Check it out....sleek, contemporary, refined, lovely.